We've heard the glorious wins. We've seen the success stories. Now tune in to what's often left unsaid: The Epic Failures. Hear the dark & harrowing tales from 3 Events Organisers (we're pretty certain these guys have made the news at some point) on how they've scuttled across the minefields, grazed some bullets, only to barely survive to tell the tale. Think Failure only favours the weak? No one's safe. Adam started Unearthed Productions at 16 not knowing what would happen then and till today he is still figuring out what it means to create and own a successful event. 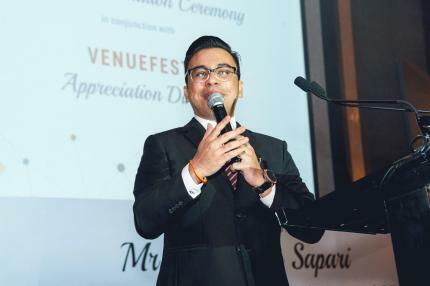 He never believes in settling and constantly pushes the bar to bring event experiences to a new level and this validation was most-recently fulfilled when Unearthed took home the Gold award for "Best Event Agency" at the Marketing Events Awards 2017. From a technical background, Adam has dabbled into various creative forms such as DJing, presenting & design. He is currently also a co-presenter on 987FM, holding half the reigns to the morning show and credits his 20-hour days to the 3 cuppas that keeps him on his toes and sometimes, on the edge. Deryne is a media and entertainment lawyer by day and an LGBT activist by nights and weekends. She has been a member of the Pink Dot SG organizing committee since 2013. Pink Dot is a movement which aims to promote understanding about LGBT people and the issues that they face in Singapore. 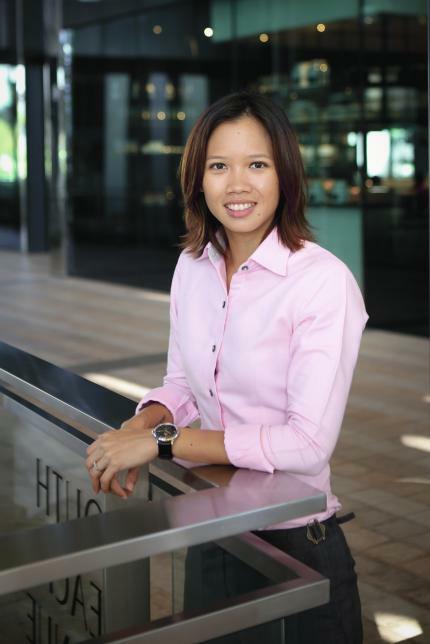 She is also a contributor to "Same but Different", Singapore's first-ever legal guidebook for LGBT couples. Haoming is the Head of Strategist at Invade and doubles up as co-founder of Artbox Asia, a creative retail space activation and events management company. In both positions, he leads the business direction and strategy, ensuring that Invade is at the forefront of the competitive retail sphere. Haoming’s entrepreneurial journey kicked off on an early start. He sold his first startup in 2014, a bootstrapped automotive specialty workshop in Australia. Subsequently, he co-founded a tuition centre, Educat Learning Centre, in Singapore in 2014. 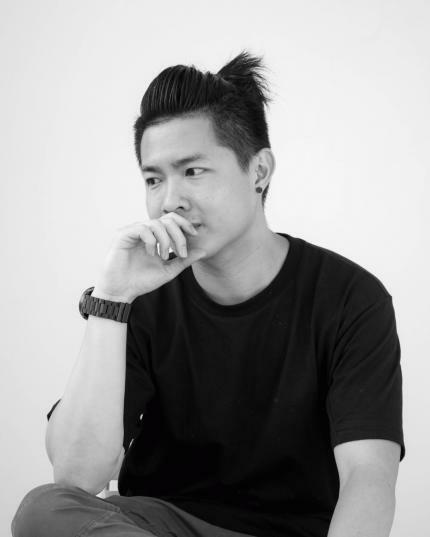 Currently, he holds a dual portfolio at Invade and Artbox Asia, tapping on his expertise in growth hacking and testing his game changing ideas in the retail space. In 2017, Invade hosted the Artbox Asia tour, bringing the renowned creative market to the region with Singapore as the first overseas installation. As the Artbox Asia Lead, Haoming aims to bring the best of Artbox to the region while ensuring each city’s installation is customised to the local taste. He is also responsible for managing partnerships and collaborations with various stakeholders. Invade is part of iFashion, a leading venture platform company focused on investing and acquiring fashion and lifestyle e-commerce ventures based in Southeast Asia. Backstage Pass by Peatix is a community event for event organisers - exchange lessons, connect with people who enable events and grow as a group. We're in our 16th session! Am I an "organiser"? Click "read more" below for FAQs. If you are a Backstage Insider, we will send you a promo code so that you can redeem a ticket for free. You can also invite a friend for free. Simply get your friend to purchase "Friends of Backstage Insider", and upon check in, we will refund the full ticket price. What does your ticket cover? Light grub, intimate sharing and insights from 3 inspiring speakers, and really, a night of pure fun in meeting others in the community! Am I considered an "event organiser?" Peatix encourages events of all kinds to blossom - anything from tech talks, workshops and classes to theatre, art performances to parties, gigs to private dinners and gatherings. So yes, we're all probably one in our own right. Why can't I buy more than 4 tickets in one transaction? Because: Diversity. Also, don't be a stranger, come meet new friends! Who are Backstage Insider tickets for? Subscribers as a Backstage Insider are eligible to attend any three Backstage Pass events in 2017 for free. Backstage Insiders can also invite a friend to purchase Backstage Insider tickets, refundable upon check-in at the event. Why isn't the event free? Because we serve up yummy grub at wonderful venues. The price is not designed to be a barrier - we offer discounts to students, youths and dreamers. What's your refund policy? We understand that things change, plans (and sometimes people) go unhinged. Feel free to transfer your ticket or approach us for a refund. No judgement, no questions asked. Are you looking for partners? Our resident Growth ninja would love to meet you - please drop us a note. Better yet, come by and say hi! The Hub Singapore is Singapore’s largest community of start-ups and impact entrepreneurs. We are a coworking space in the heart of Singapore and also offer mentorship, incubation, workshops, events, marketing support and a dedicated corporate engagement program.